Joint initiatives for the Prespa region were presented in Tirana on 25 September 2018. 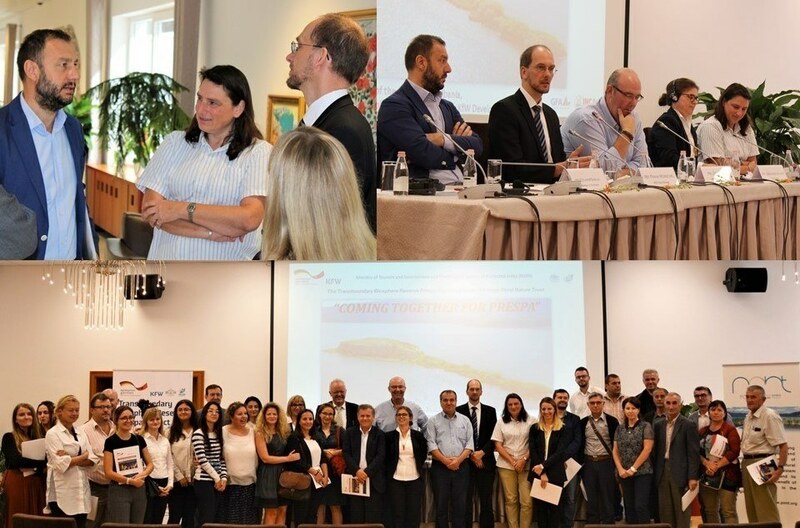 The event brought together approximately 50 stakeholders, including government and numerous institutions, that are working in the wider Ohrid-Prespa ecoregion, highlighting the importance of German-Albanian cooperation through the Prespa Ohrid Nature Trust and the Transboundary Biosphere Reserve Prespa Project – Phase II to the conservation efforts in the region. contribute to the reduction of poverty in the Albanian part of the Ohrid-Prespa Transboundary Biosphere Reserve. 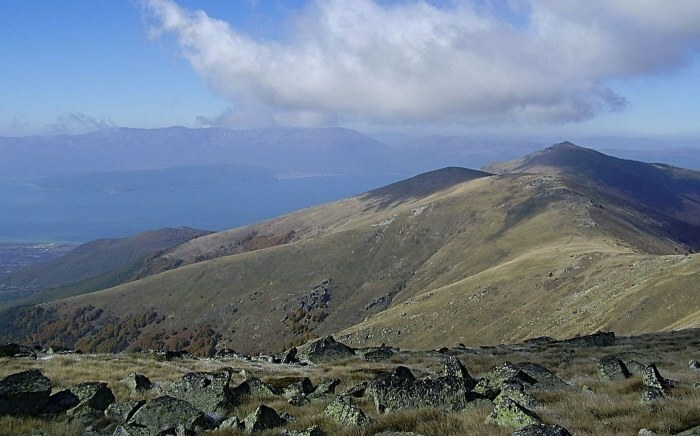 The phase of this project will help to conserve biodiversity and improve living conditions of the population in Prespa National Park, and in the Albanian part of the Biosphere reserve. The project will last three years, from May 2018 to April 2021. The German financial contribution amounts to a total of EUR 3.5 million. Together with Phase I, the German financial contribution for this project, through KfW Development Bank, amounts to EUR 7 million. The Member of Parliament, Eduard Shalsi; the Director of the National Agency of Protected Areas, Zamir Dedej; and the KfW Development Bank’s Project Manager, Frank Mörschel emphasized the importance of the joint initiative of the German Development Cooperation and the Albanian Government, which is committed to continuously supporting the preservation of the natural and cultural values of the Ohrid- Prespa region. 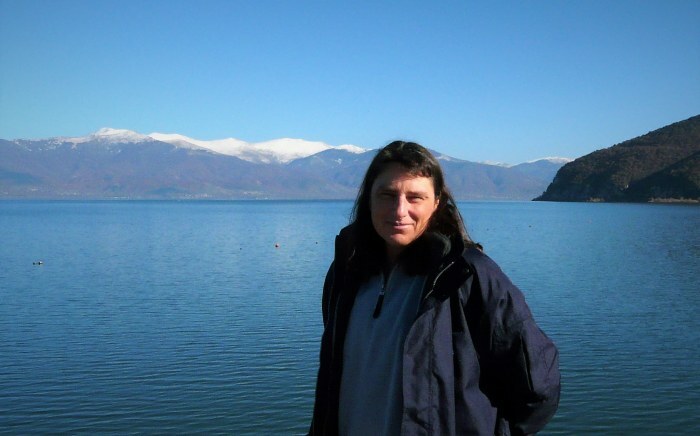 GFA’s Team Leader, Constanze Schaaff, presented the activities and investments planned for the coming three years under Phase II of the Transboundary Biosphere Reserve Prespa Project. PONT’s Executive Director, Mirjam de Koning, gave an overview on PONT’s engagement in the ecoregion. In September 2018, the first PONT grant agreement with Albania supporting the Regional Agency for Protected Areas of Korçe (which is in charge of managing the Prespa National Park) was signed.